If you’re vegan, put down your beer and pour out your wine. In fact, if you’re anyone, put down your beer and read this first. As you know, brewing is a craft. There’s a balance you’ve got to achieve, and not just anyone can do it. If you think about it, not even all of the nationally known breweries can do it. The same is true for wine. Vineyards and wineries across the world compete to produce the finest wines, bragging of perfect soil and sunshine. If you’ve tried to home brew, you know it’s difficult to do. So how do those large-scale breweries and wineries perfect their product? With isinglass. Isinglass is a collagen derived from the dried swim bladder of a fish. More specifically, it’s historically come from the swim bladder of a sturgeon, though that has changed in recent years. Filtered beers contain little to no yeast. Of course, yeast is necessary to the production of beer; no one wants to drink a yeasty ale. Left to its own devices, the yeast will naturally settle, causing the beer to clear. However, it doesn’t happen fast enough for large scale breweries. Their goal is to brew and ship. Therefore, isinglass is added. 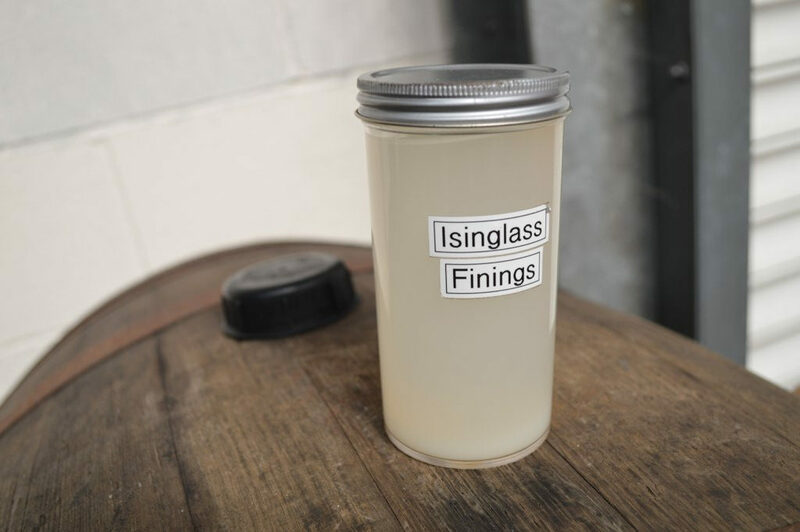 Isinglass is most commonly added to cask-conditioned ales, and when it’s incorporated into the unrefined mixture, it congeals with the yeast. 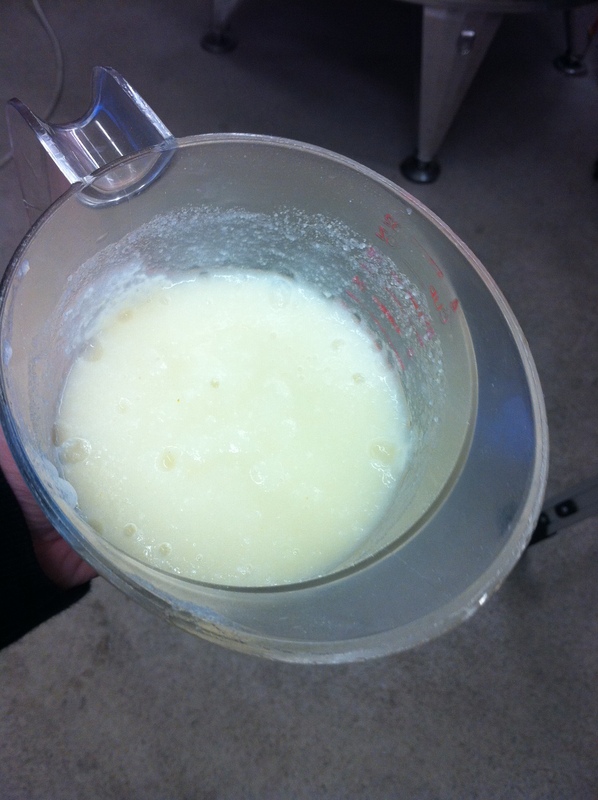 This gelatin-like substance will settle to the bottom of the cask, leaving a filtered product. Is it necessary to use isinglass to filter beer? No. Again, the yeast will settle on its own. But the process is sped up using the isinglass, which, of course, increases profits. Isinglass is a common ingredient used in the clarification of fermented drinks. But it’s got other uses as well. It can be used as a gelatin in desserts, and it used to be used as an egg preservative. Isinglass is also used to repair parchment. Yes, paper. There are a few vegan alternatives to isinglass, which many breweries prefer to use. Irish moss is one, and bentonite, a clay, is another. If you’re not vegan, yet don’t want fish swim bladders in your beer, you may be curious about which breweries choose to go vegetarian. The substance is most commonly used in Europe, in particular the United Kingdom. But some of your favorite beers may contain isinglass. Here are a few examples. · Foster’s contains isinglass, though not the Australian kinds. · Guinness has the fish byproduct in it. · Murphy’s Irish Stout is not vegan, either. Of course, that is by no means a complete list, and the use of isinglass isn’t just limited to beer. Be sure to do your research before you pick up your next bottle of wine, as well. Isinglass isn’t harmful to your health, but it’s certainly not the most refreshing ingredient in your drink.